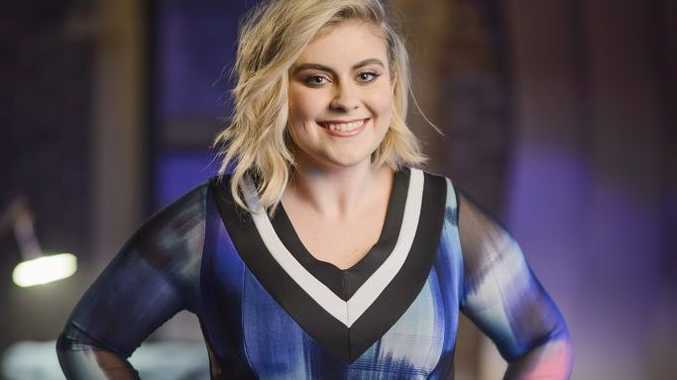 CENTRAL Coast teen Ellie Drennan has been crowned the fourth winner of The Voice Australia. The 16-year-old delivered coach Jessie J her first ever victory on the reality singing show. Drennan beat runner-up Joe Moore, a British busker who had been the favourite to take out the final according to online bookmaker SportsBet. The youngest ever winner of the Australian series, Drennan thanked her coach and "big sister" Jessie J for her support throughout the season. "I am over the moon right now," she said. "Thank you to everyone who voted for me and thank you Jessie for always being there for me." The singer and her mentor performed together during tonight's final, singing Beyonce's Halo. Drennan's original winner's single Ghost is available now on iTunes. She will release a 10-track album on September 11. Joel Madden, who has served on the show's panel for the past four years, was full of praise for the finalists, who also included Nathan Hawes and Liam Maihi. "This has been the best season I've ever been a part of," he said. Drennan won a recording contract with Universal Music Australia, $100,000 cash and a new car, the Ford Kuga Titanium.